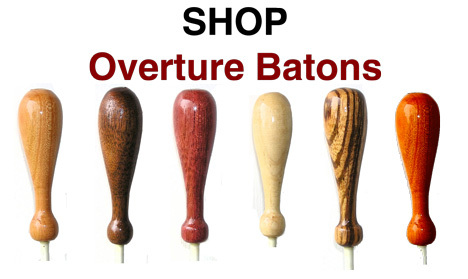 Premier Batons has become known for its finely crafted conducting batons and baton accessories. 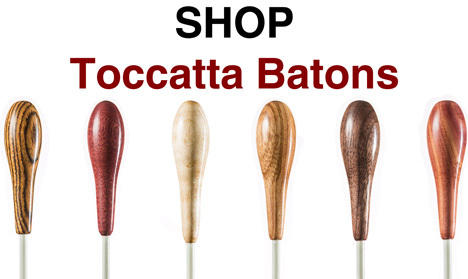 Professional conductors and classroom educators have come to rely on the quality and precision of our batons. 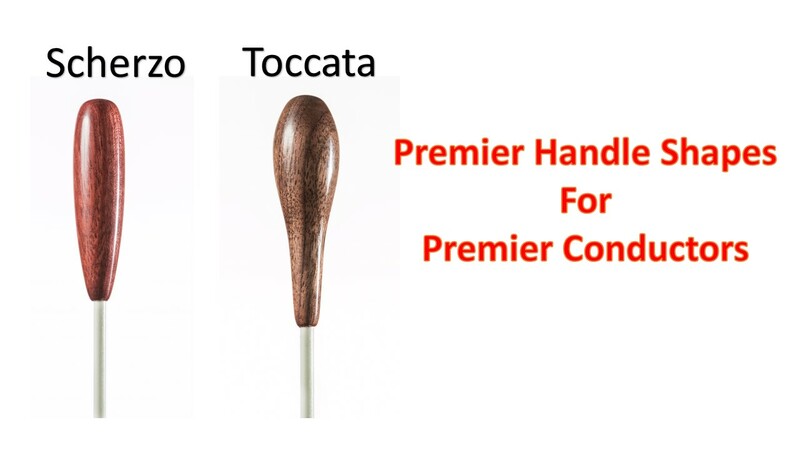 The balance, feel, and durability of a Premier Baton is unmatched in it's price range. 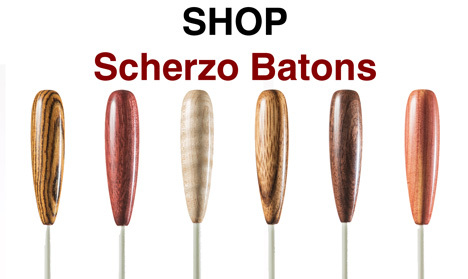 Every conductor baton is born in a wood shop in Nebraska, destined for musical greatness. Your ensemble awaits your next command...bring down the house with a Premier Baton.